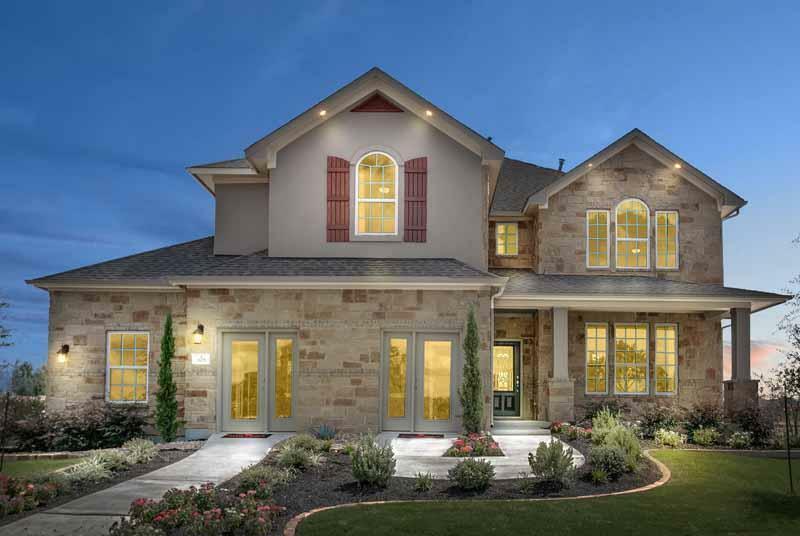 Coming Soon: CastleRock Communities in Kallison Ranch. New homes starting from the low $200's. Community located in the Northside ISD - children will attend Henderson Elementary School, Folks Middle School & Harlan High School. Community includes a plethora of amenities including a pool, pond, splash area and a pavilion. Request more information to be added to our coming soon list!